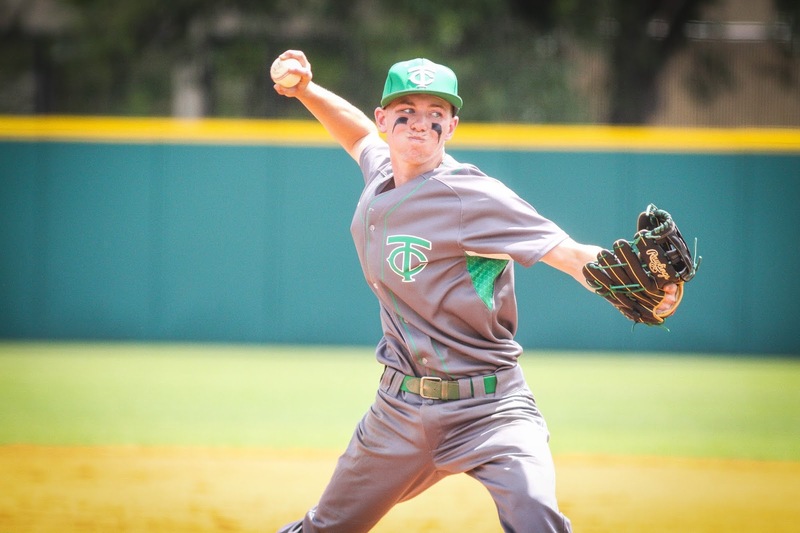 TAMPA - Our own Mike Camunas brings us this great selection of photos from the game between Tampa Catholic and Jesuit on Saturday afternoon. 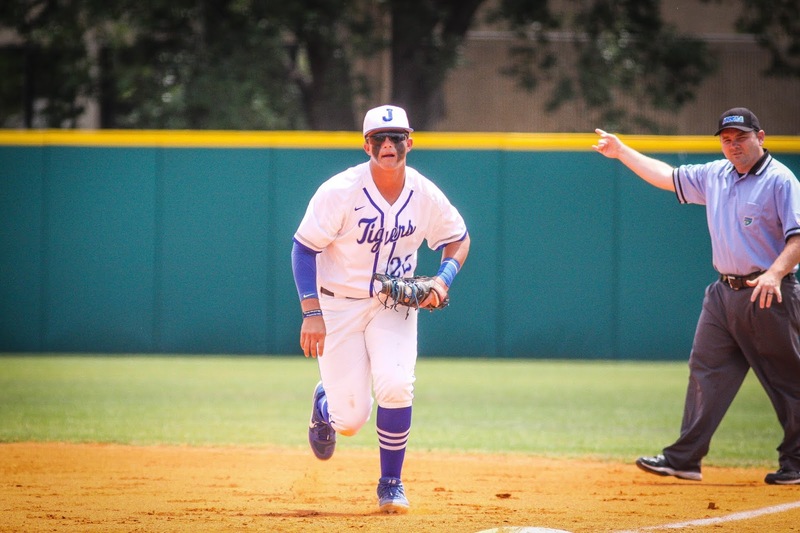 Joe Casale got the Tigers started with an RBI single in the first and Jesuit held on for a 4-1 win in the storied Tampa rivalry. Junior Justin Clark worked six innings, allowing just one run on two hits leading Jesuit to its 16th win of the season. 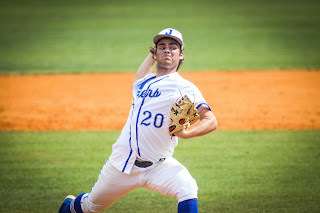 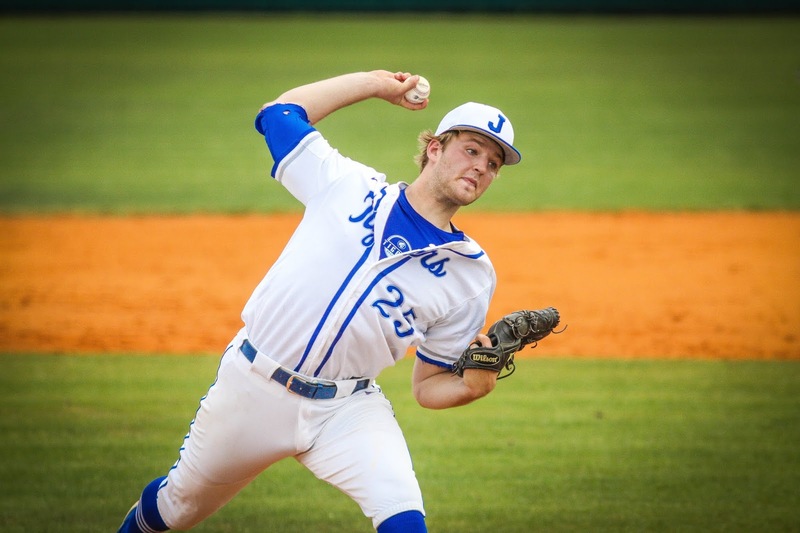 Jesuit (16-2) junior Justin Clark pitched six innings on Saturday, allowing just two hits, an earned run, two walks and struck out six in the Tigers 4-1 win over their rival Tampa Catholic (5-10). Jesuit sophomore first baseman Cole Russo makes a play unassisted Saturday afternoon. 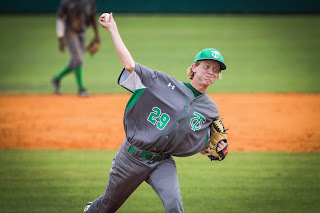 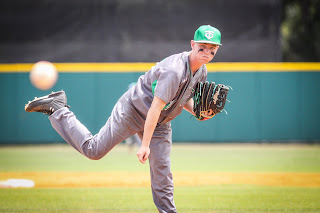 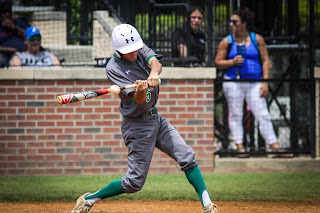 Tampa Catholic (5-10) sophomore pitcher Tyler Whitfield threw 2 2/3 innings and allowed three runs and four hits in the Crusaders 4-1 loss to rival Jesuit (16-2) on Saturday afternoon. 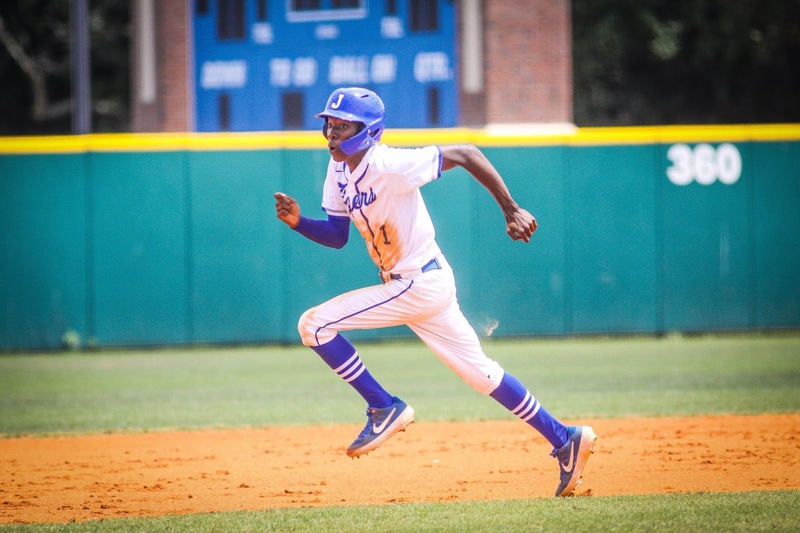 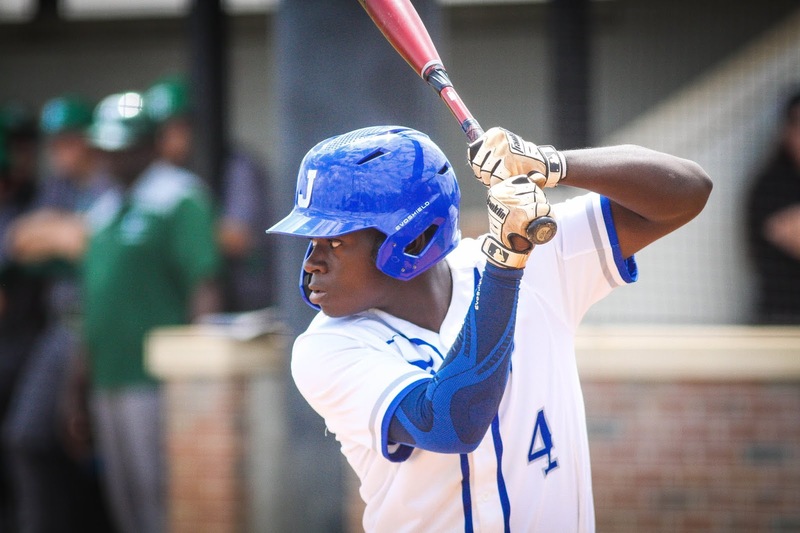 Jesuit junior speedster Jalen Niles pitch ran during the Tigers 4-1 win over rival Tampa Catholic and scored a run in the first inning. 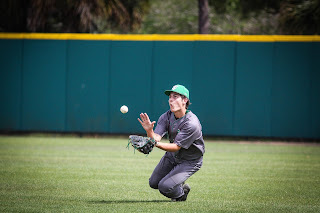 Tampa Catholic junior outfielder Kian Knutson gears up to make an outfield assist on Saturday afternoon. 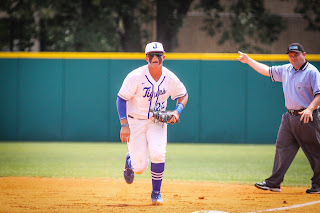 Jesuit's Jonathan Shoop is caught at third trying to advance on a base hit on Saturday afternoon as Ryan Valenti makes the tage. Tampa Catholic's Matthew Seoane makes contact for a hit during the Crusaders' 4-1 loss to rival Jesuit on Saturday afternoon. 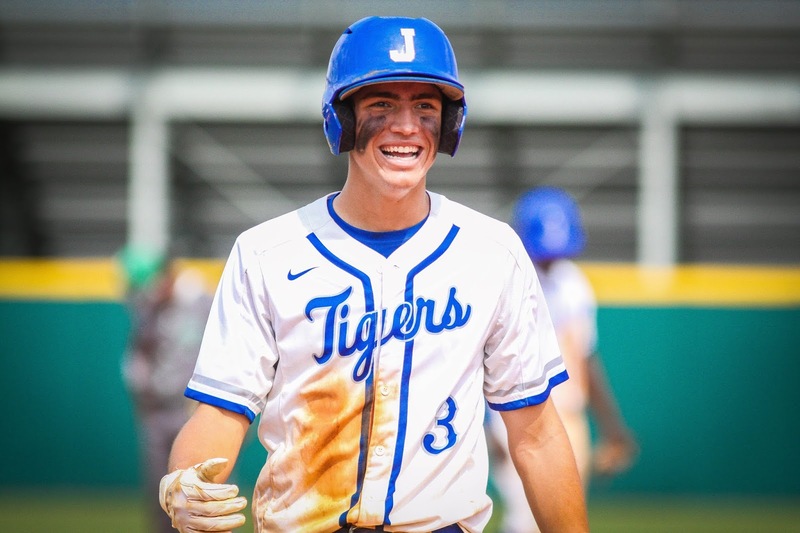 Jesuit's BJ Graham stands tall in the batter's box during the Tigers' 4-1 win over rival Tampa Catholic on Saturday afternoon. Tampa Catholic junior Zach Paulson faced just one batter in relief, but did his job, getting Cole Russo to fly out in foul territory. 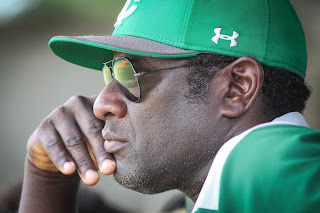 Tampa Catholic coach and former Chicago Cubs first-round pick Ty Griffin looks on as his Crusaders (5-10) fall to rival Jesuit (16-2) on Saturday afternoon. 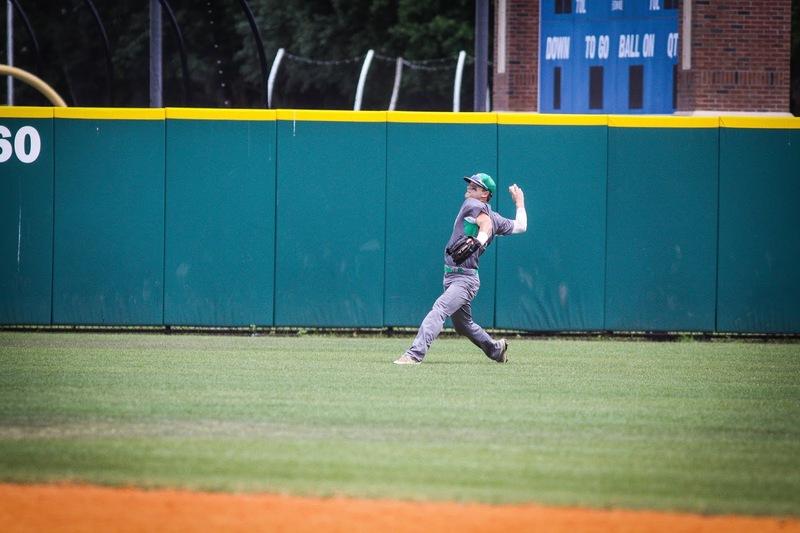 Tampa Catholic's Josh Batteese makes a throw to first on Saturday afternoon. Tampa Catholic rightfielder Angelo Gonzalez makes a diving basket catch during Crusaders' 4-1 loss to rival Jesuit on Saturday afternoon. 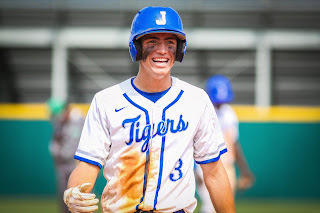 Jesuit junior Bennett Lee is all smiles during the Tigers' 4-1 win over rival Tampa Catholic on Saturday afternoon. 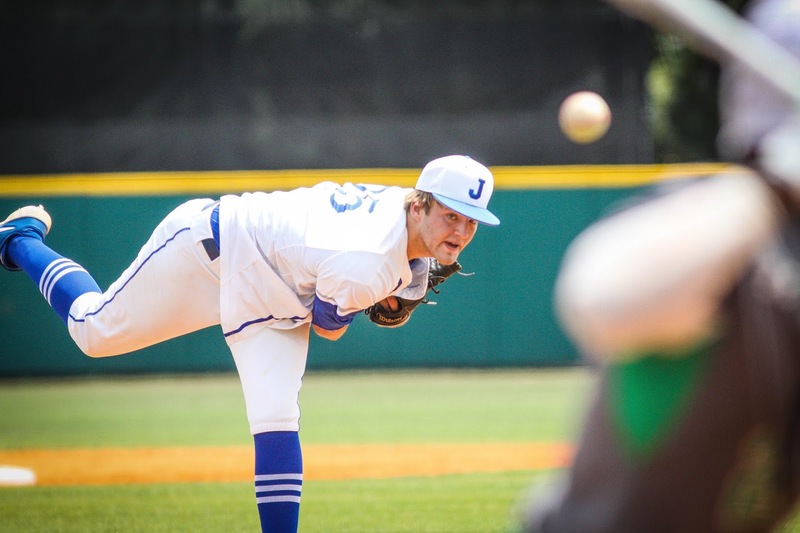 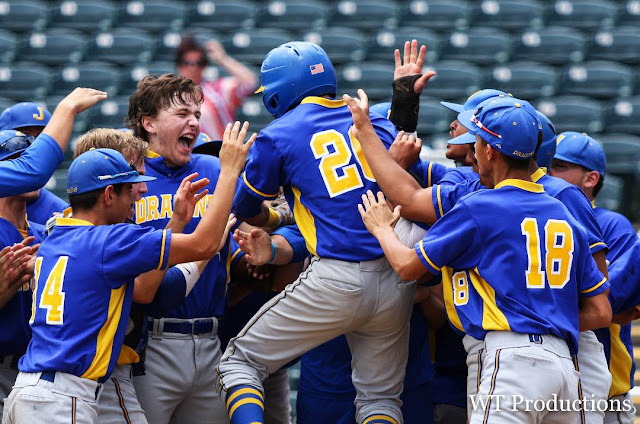 Jesuit relief pitcher Turner Thompson picked up the save Saturday afternoon by pitching the seventh inning, allowing a hit and striking out a batter. 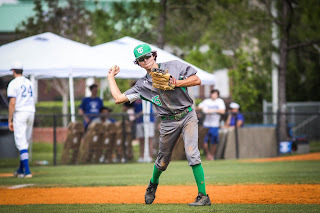 W – Clark (3-0). 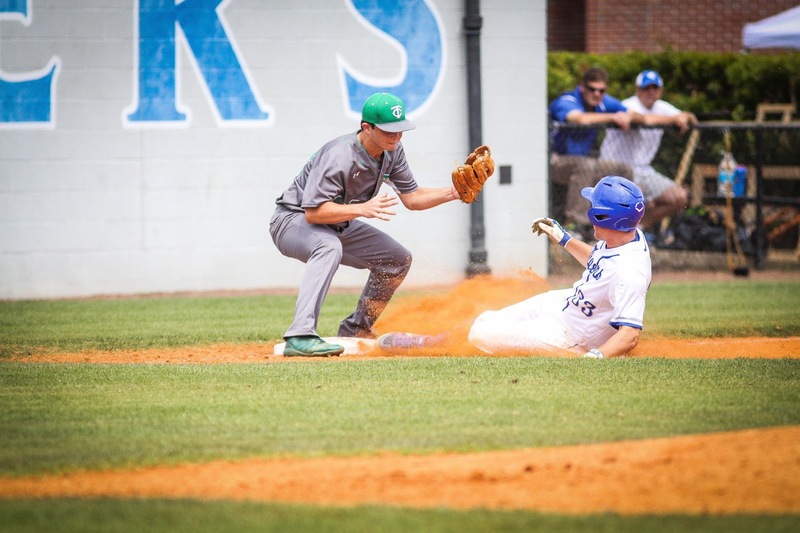 L – Whitfield (0-1). 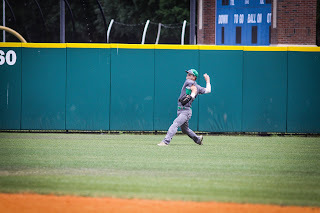 S – Thompson (3). 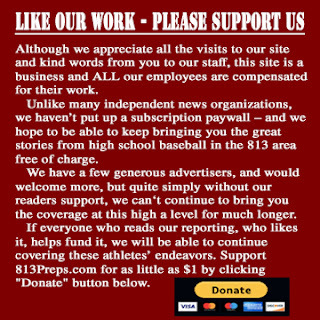 2B – Politz (J). Records – TC 5-10; J 16-2.